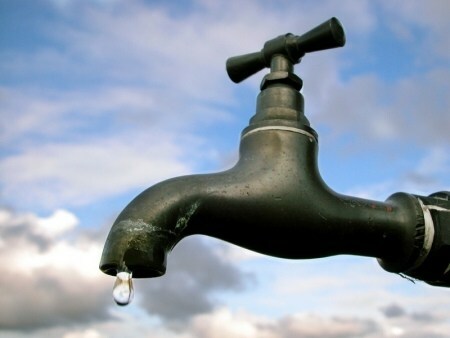 Water, Land and Natural Resources Minister Xavier Jayakumar said on Sunday, 23 March, that water rationing is needed because of the weather, Channel NewsAsia reported. 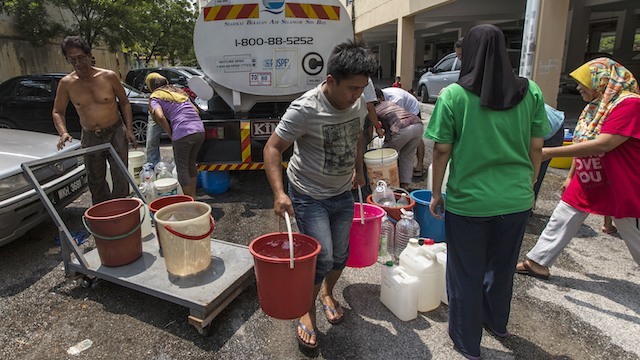 However, the minister revealed in a Free Malaysia Today report, yesterday, 24 March, that National Water Services Commission (SPAN) is monitoring the dams and will decide if water rationing is needed. "At present, it's still okay, but if we find a situation where we need to do something else, then SPAN will use its prerogative to decide whether to impose water rationing or not in the affected areas," Dr Xavier said. The minister claimed that the current dry weather will affect the rivers and dam water in the country. 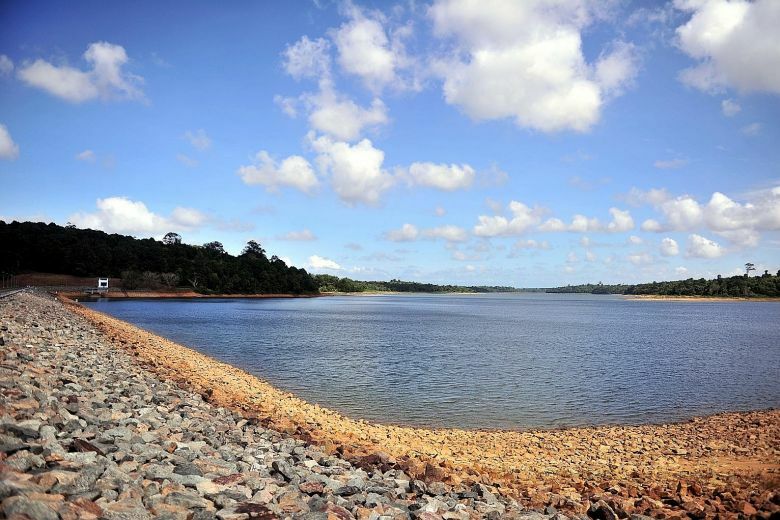 Three dams – one in Kedah and two in Johor – currently have a water storage capacity of 50% left. Meanwhile, Bukit Kwong Dam in Kelantan has 37% left. Several places in Kedah, Pahang, and Terengannu have been listed under the "dangerous" category due to the lack of rainfall. Other areas, which have not received enough rainfall for more than 30 days, include Hulu Perak (56 days) and Setiu, Terengganu (31 days). Malaysiakini reported that Rembau and Tampin in Negeri Sembilan, and Rompin in Pahang received less than 25% of the average annual rainfall. A heatwave has also hit 23 different areas in Malaysia.